Cinelease has announced the appointment of Steve Smith as their Managing Director in the UK effective immediately. Steve Smith brings 30 years of industry experience with him having formerly been the Group Managing Director of AFM Lighting and more recently Worldwide Managing Director of Panalux. 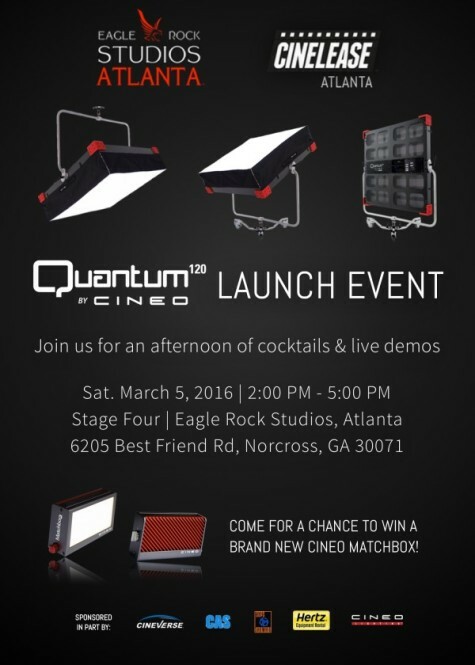 Newer Come visit the Cinelease UK booth at this weekend’s BSC Expo!